Arts Orange County | SparkOC.com - The happening place for Arts happenings in the O.C. 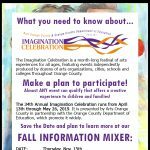 Arts Orange County (Arts OC) sparks appreciation, participation and support for arts and arts education throughout Orange County. Established in 1995 as the nonprofit, countywide arts council of Orange County, CA, the council’s dedicated staff and Board of Directors support a vision to establish the county as one of the top ten creative communities in the nation. 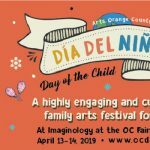 To that end, Arts Orange County serves as a resource and advocate for the arts community, as a catalyst for leadership on arts issues, and as a sponsor of programs and services which enhance public awareness of arts activities and promote the development of the arts and arts education.  Arts Orange County has been recognized by the California Arts Council as a model agency, based on the quality of its work, and has served as the official arts agency of the County of Orange since 1995.